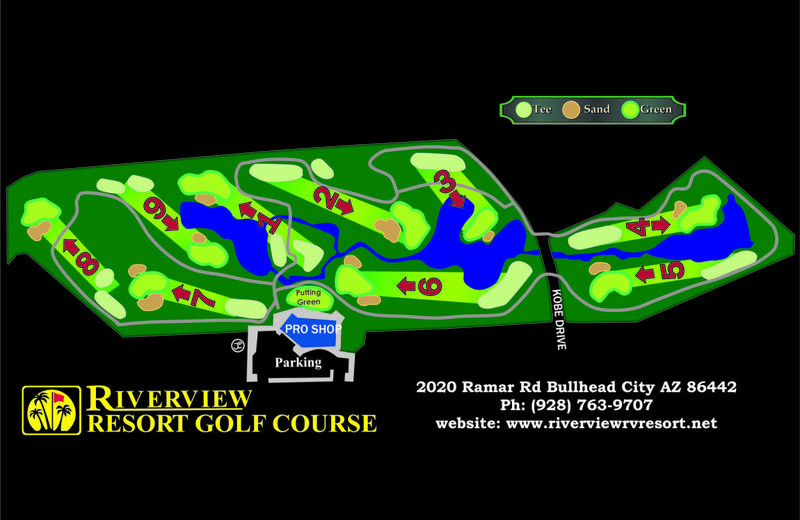 This challenging 9 hole, par 3, 1160 yards, course is open to the public. 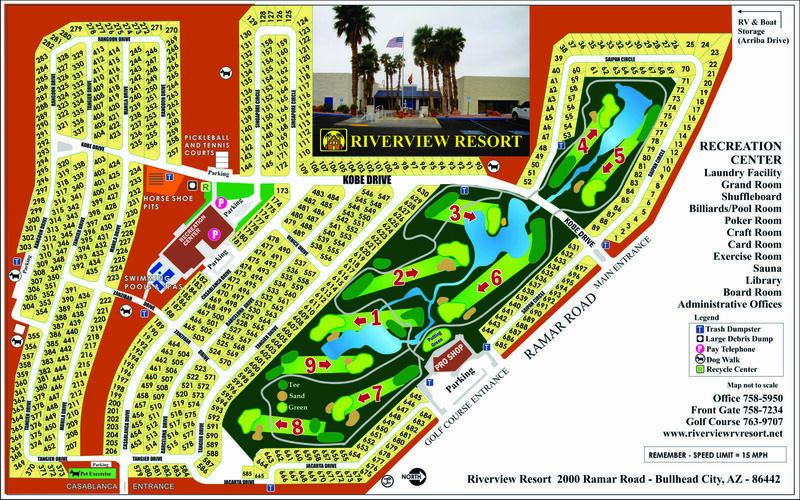 The course has the characteristics of a resort course, with water hazards, bunkers, rolling terrain, and excellent greens. It is available for private parties and tournaments. Riding carts, rental pull carts & clubs are available. Call (928) 763-9707 for reservations.